Lolly and Pop were surrendered to DAP due to a tragedy in their family that meant their owners could no longer care for them. 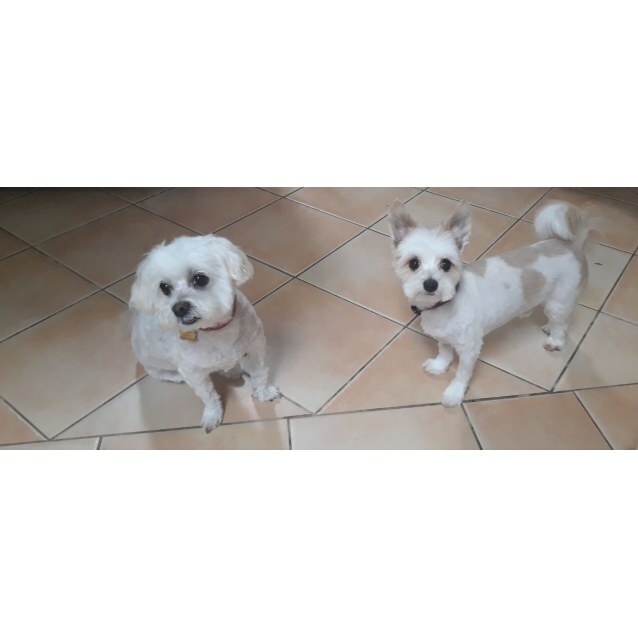 Lolly and Pop are two very sweet little dogs, they are a bonded pair and have lived together for most of their lives so for that reason we will only rehome them together. 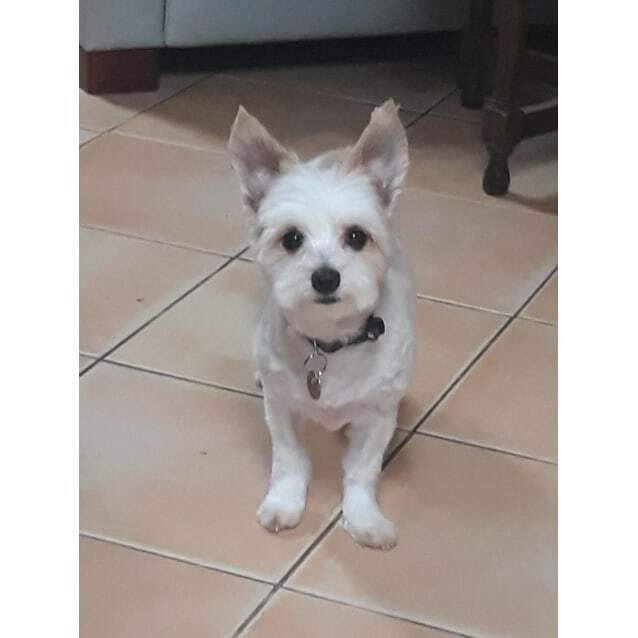 Lolly has a beautiful nature and just wants to be up in your arms getting cuddles and attention, Pop is also adorable and takes his job of looking after Lolly very seriously. Lolly and Pop would suit a home with a retired couple or a working couple, they are currently living with foster carers who work and enjoy life in their dog beds sleeping while their carers are away during the day. They are not barkers and are house trained. Lolly and Pop enjoy going on short walks around the block and get lots of compliments from those passing them by. 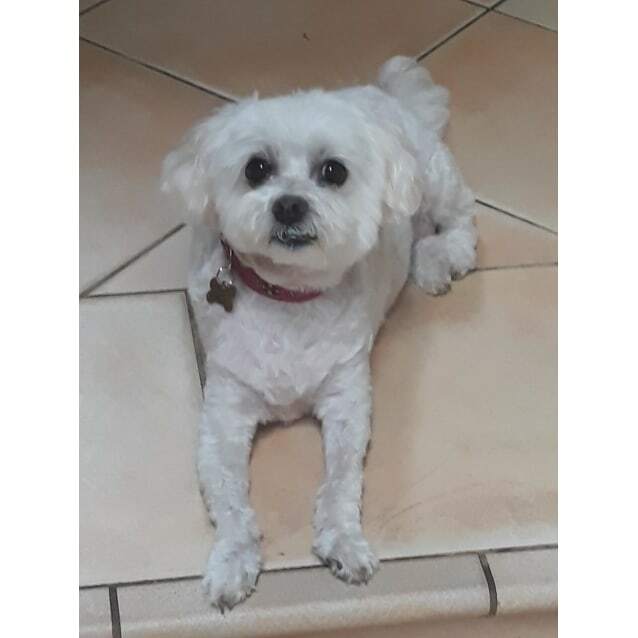 Lolly does have some arthritis in her back legs, it is very important to note that her new family will need to be able to continue medicating her to reduce any potential pain this may cause her, due to her arthritis she will do best in a home with fewer stairs and the snuggest of beds! Lolly and Pop have just been freshly groomed for their photos and we think they look pretty good. They will require regular tidy ups to keep them looking and feeling fresh and clean. Lolly and Pop are house dogs and require access inside via a doggie door or similar.